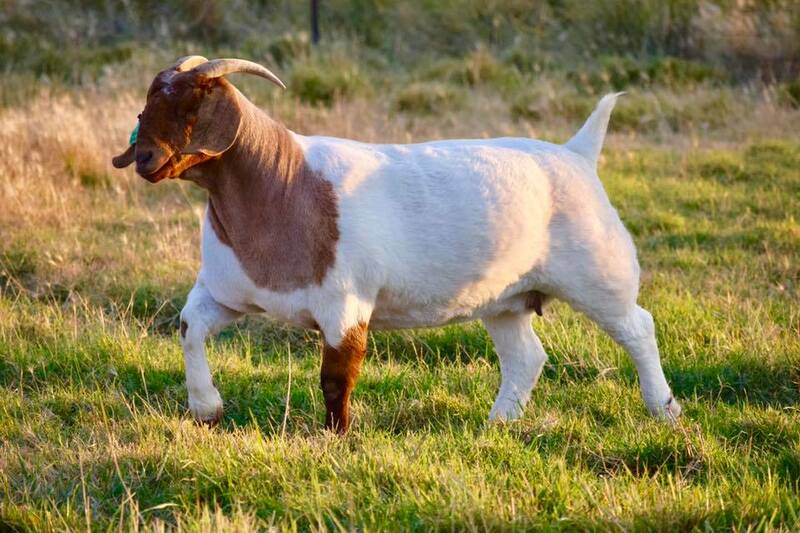 At Dust Devil Ranch, we strive to breed productive and competitive Boer goats that will perform both in and out of the show ring. Please watch our website, Facebook pages, and boergoats.com catalogs for updates on our lots. All sales will be broadcast on DV Auction. We are located on 35 acres in Southeastern Washington. We are members of to the American Boer Goat Association, the Cascade Boer Goat Association, the Snake River Meat Goat Association and the American Meat Goat Association. We have percentage, purebred and fullblood Boer goats, as well as some commercial stock. We accept payments through PayPal as well as the good old fashioned methods. "There is no such thing as a magical show lead nor a lucky SmartComb. However, there is confidence, passion, and the desire to succeed."